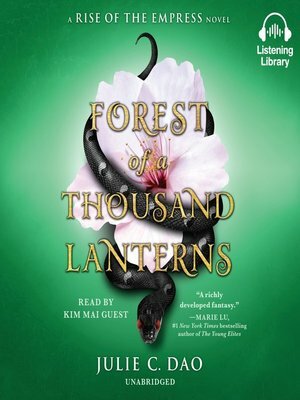 Growing up as a peasant in a forgotten village on the edge of the map, Xifeng longs to fulfill the destiny promised to her by her cruel aunt, the witch Guma, who has read the cards and seen glimmers of Xifeng's majestic future. But is the price of the throne too high? Because in order to achieve greatness, she must spurn the young man who loves her and exploit the callous magic that runs through her veins—sorcery fueled by eating the hearts of the recently killed. For the god who has sent her on this journey will not be satisfied until his power is absolute.